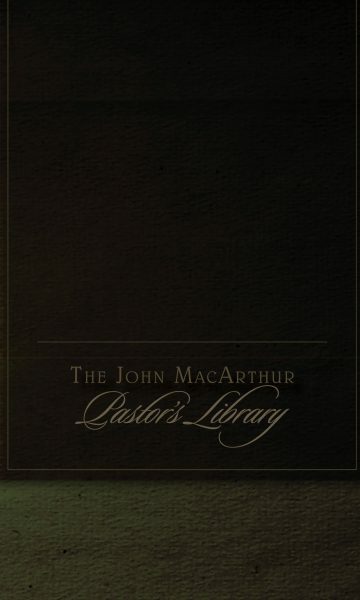 The subject of women in the church is both important and controversial — John MacArthur is not afraid of either. 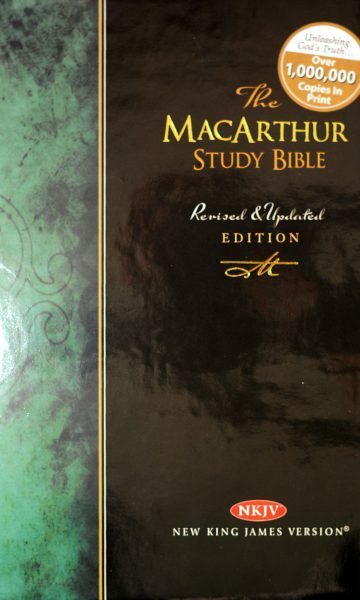 In this revised work, MacArthur examines what the Bible teaches in I Timothy 2:9-15. 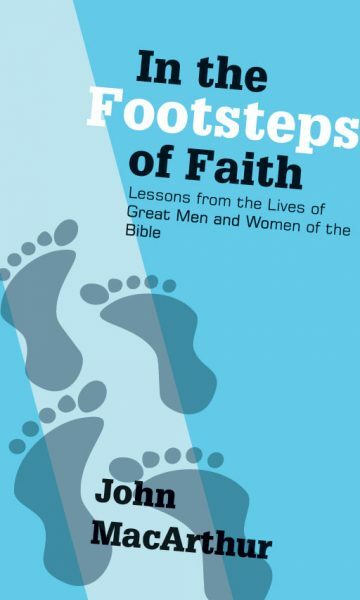 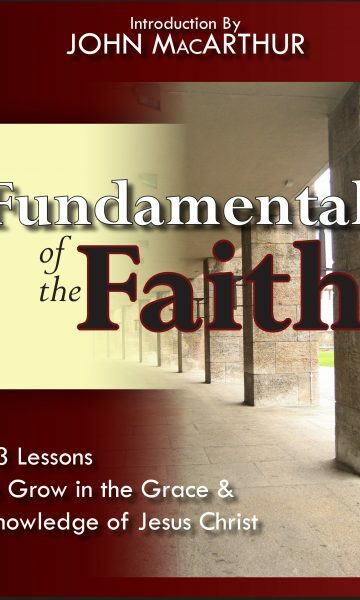 He discusses topics ranging from the attitude and appearance of women to their role in and contribution to the church. 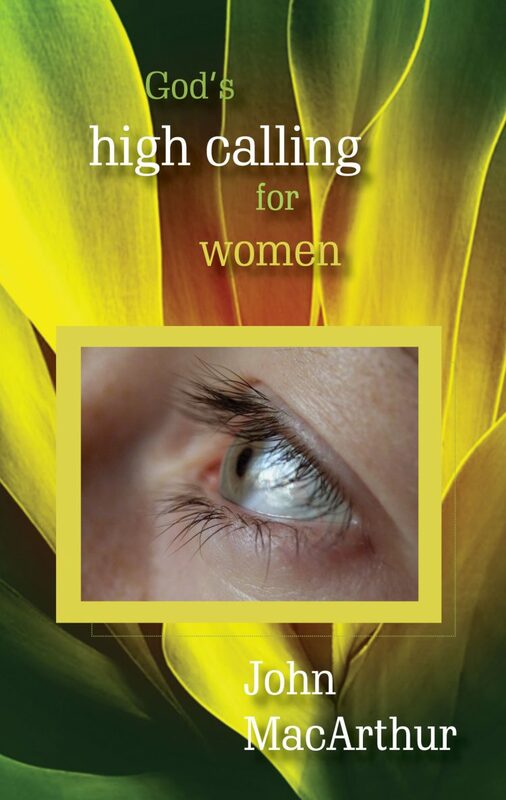 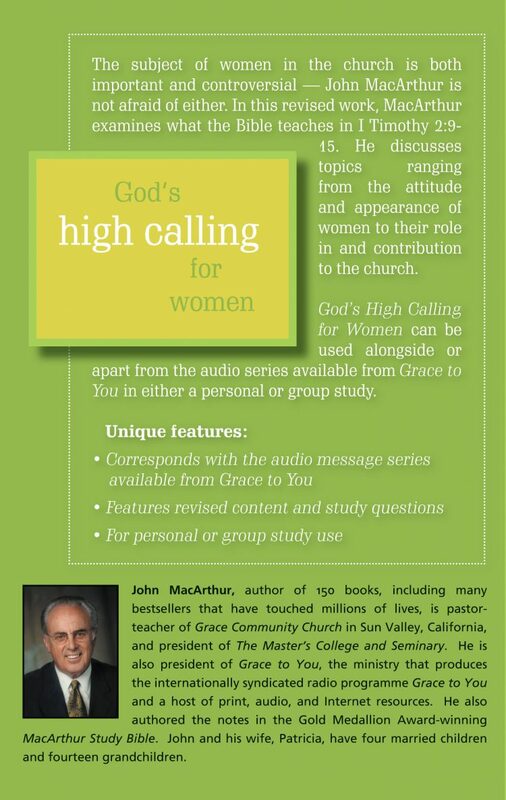 God’s High Calling for Women can be used alongside or apart from the audio series available from Grace to You in either a personal or group study. 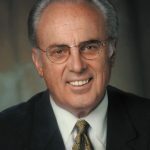 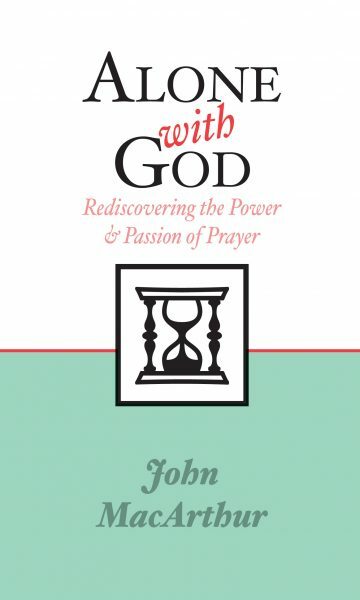 John MacArthur, author of 150 books, including many bestsellers that have touched millions of lives, is pastor-teacher of Grace Community Church in Sun Valley, California, and president of The Master’s College and Seminary. 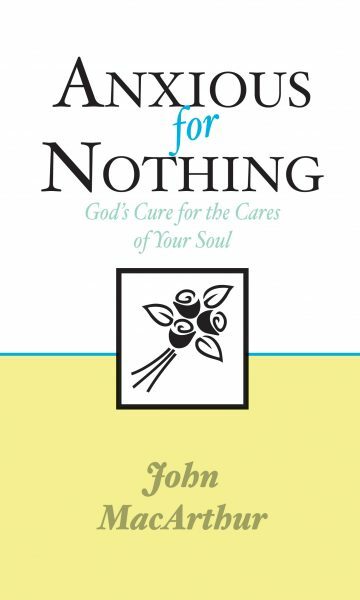 He is also president of Grace to You, the ministry that produces the internationally syndicated radio programme Grace to You and a host of print, audio, and Internet resources. 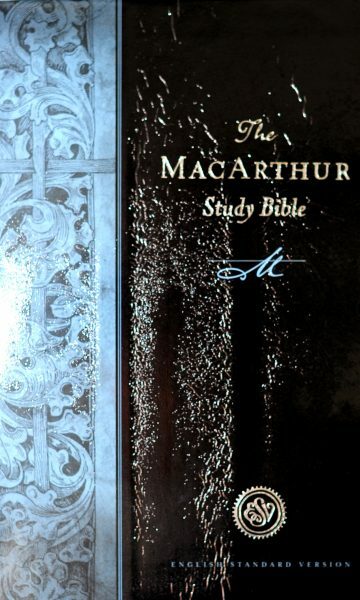 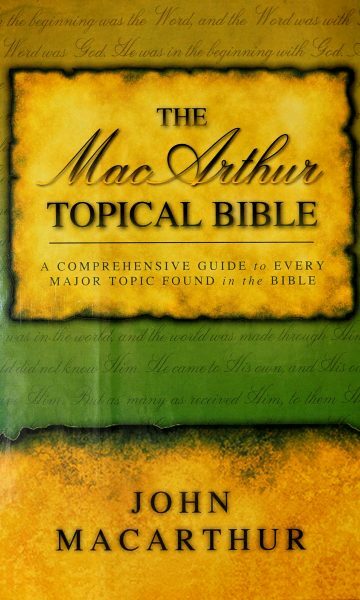 He also authored the notes in the Gold Medallion Award-winning MacArthur Study Bible. 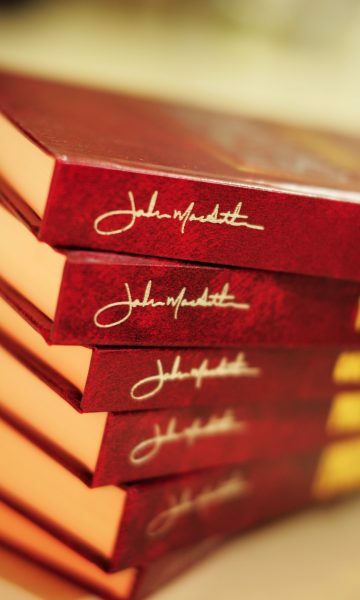 John and his wife, Patricia, have four married children and fourteen grandchildren.